An authentic crossroads of Eastern and Western influences, Lebanon is a dream destination. Beaches, snowy peaks, waterfalls, pine forests, ski resorts, luscious valleys, rivers, deserts and fertile plains culminate to form stunning landscapes. 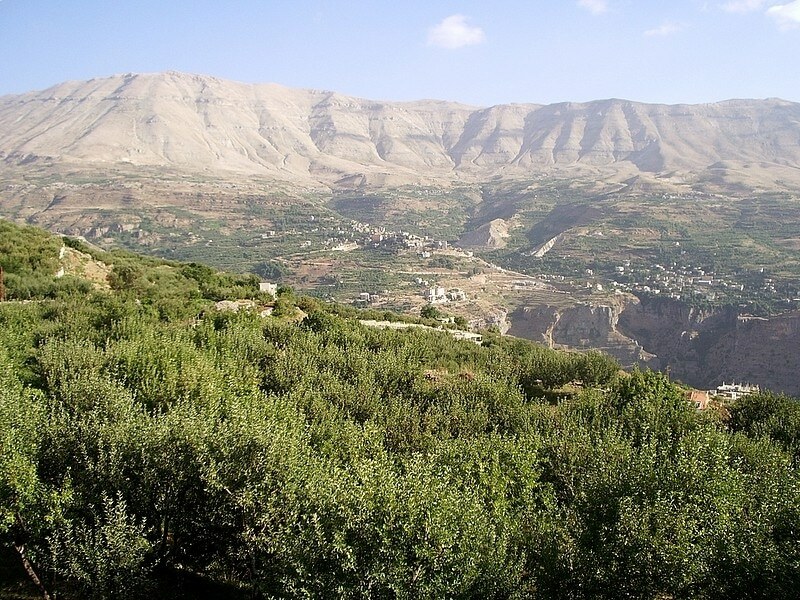 A trip to Lebanon equates to outdoor activities such as hiking, diving, climbing, skiing, surfing and kayaking. You will also be able to trace the footsteps of ancient civilizations in the form of archaeological sites, Islamic architecture and Roman remains. These can also be enjoyed during a visit to ancient cities such as Beirut, Byblos or Tripoli. Last Updated: November 02, 2018 16:11 ESTThe Health tab was updated - travel health information (Public Health Agency of Canada). Good quality health care is easily accessible in Lebanon, particularly in Beirut and the surrounding area. The city is home to many well-equipped medical institutions such as the Executive Health and Travel Center at the American University Medical Center. Be aware that fees are expensive, especially in the event of hospitalization. A deposit is required from patients. Although there are plenty of pharmacies in the center, be aware that counterfeit drugs are sometimes offered. It is best to take precautions and carry a medical kit or to use a more reliable pharmacy such as the Millennium pharmacy located at Antelia-Dbayeh Road. In order to call for an ambulance, dial 140. Is Lebanon Safe for Travel? Do I Need a Visa to Visit Lebanon? Both, a visa and a passport are required to enter Lebanon. Your passport must be valid for at least six months beyond the date of departure.